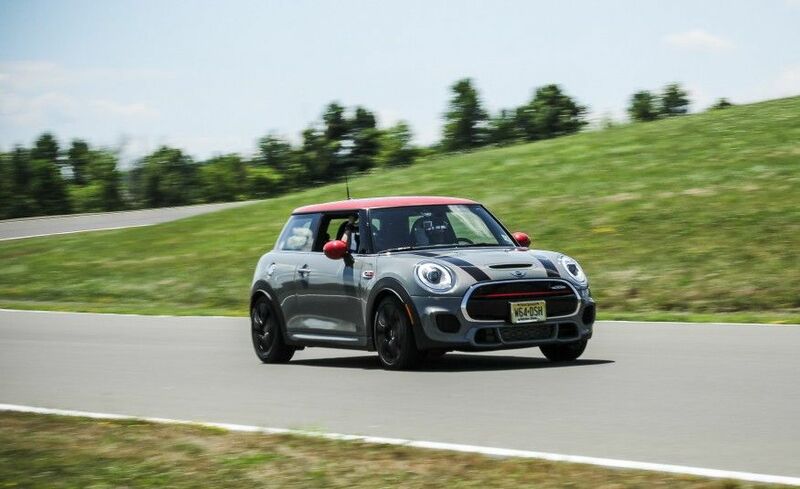 Boasting up to 238-horsepower engines built by BMW, the John Cooper Works line has been developed for drivers looking for optimal linear performances on the road or on the track. Inspired by racing legend John Cooper, the John Cooper Works lineup is definitely the most rebellious of the MINI family. Whether it be in the three-door, Cabriolet, Clubman or Paceman models, the John Cooper Works version packs legendary performances and sporty accessories. 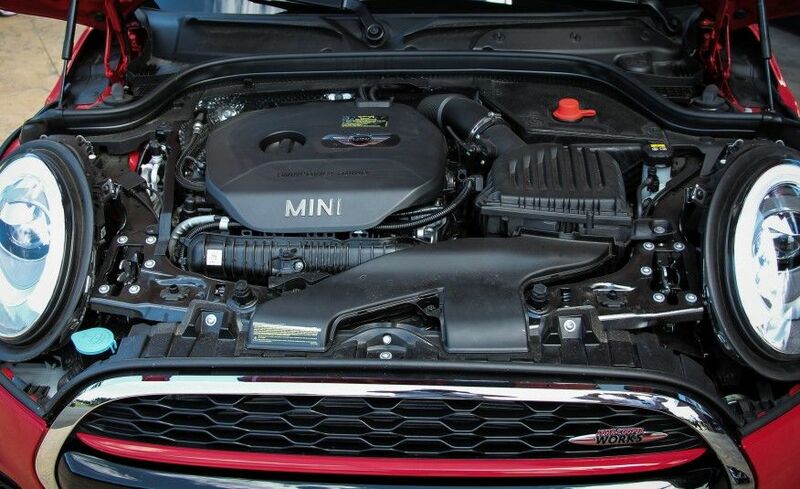 The engine used in the JCW lineup is considerably more powerful than the base models' engines, and it also features countless performance-oriented attributes and racing-inspired elements inside and out, making it a favorite for spirited drivers looking for a little more on the road. 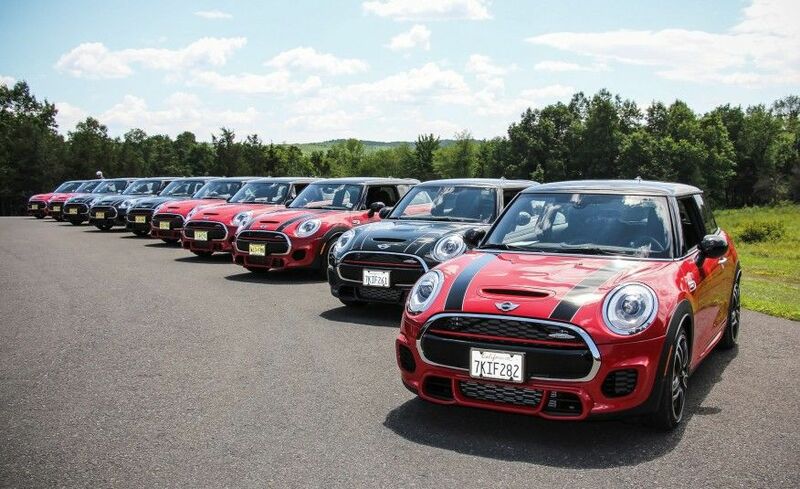 The lineup includes everything the MINI has to offer, but with a serious twist. 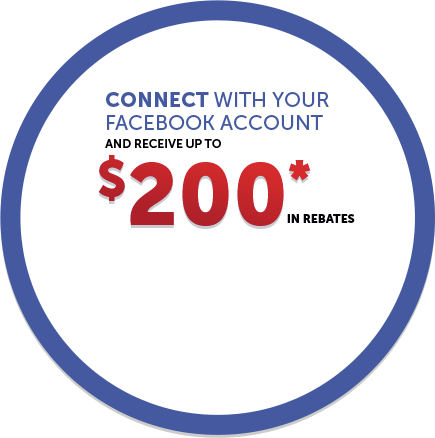 Prices start at $38,500. MINI on the Outside, Mighty on the Inside! Boasting up to 238-horsepower engines built by BMW, the John Cooper Works line has been developed for drivers looking for optimal linear performances on the road or on the track. A compact four cylinder powerplant equipped with TwinPower Turbo technology is at the heart of the great power/displacement ratio generated by each variant. With a fearsome 236 ft-lbs of torque, the Cooper can promise 0-100 km/h in as little as 6.1 sec, depending on the version. The John Cooper Works models are delivered with a choice of two transmissions: a 6-speed automatic and a 6-speed manual. But more power doesn’t have to mean more fuel; the John Cooper Works MINI models require as little as 8.6 l / 100 km combined depending on the model and the transmission chosen. 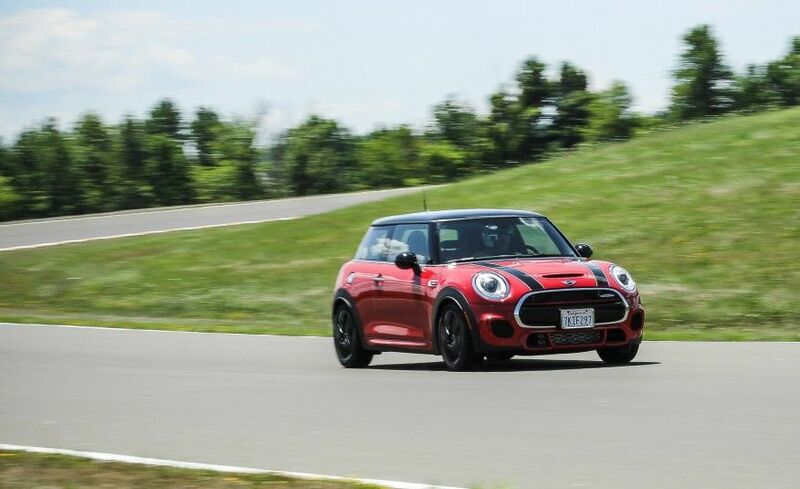 To harness extra power, John Cooper Works MINI models feature upgraded transmissions, oversized brakes, sport suspensions and top of the line hardware for an exceptional all-around driving experience. 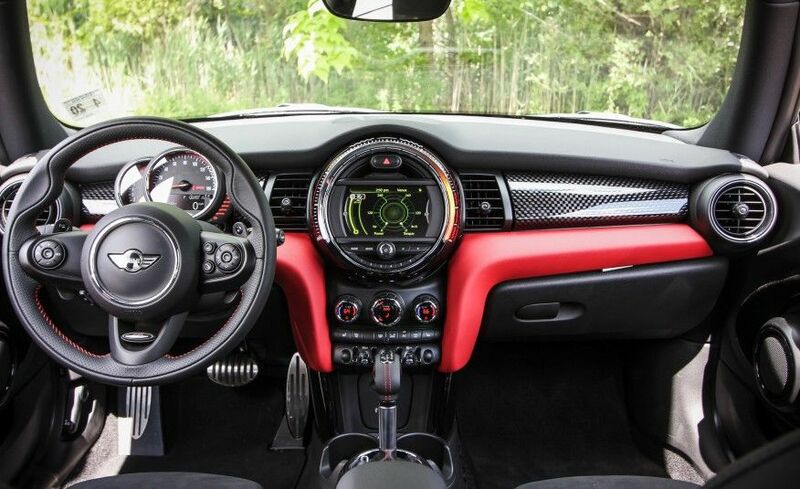 Inside, the John Cooper Works MINI features the comfort and versatility every MINI variant offers, but also has many racing inspired elements. The multi-function steering wheel has beautiful contrast stitching and offers very comfortable ergonomic leather hand grips. The interior is also outfitted with a pair of John Cooper Works sports seats that offer ultimate comfort and support in a stylish package. Other features include signature door sills, stainless steel pedals and a beautiful anthracite headliner. Many options are available with the John Cooper Works models, like the Harman Kardon sound system, driving assistant and the park distance control. Outside, the John Cooper Works models can be recognized by their distinctive and classy features, such as the set of lightweight racing wheels and the aerodynamic JCW Body kit that is composed of front and rear aprons, side skirts and brake ducts. The signature badging and white turn signals are also exclusive to JCW models. The John Cooper Works models are made for racers at heart that want a performance-oriented vehicle that can be driven competitively and comfortably on the road. 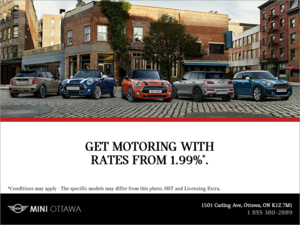 Come and see the John Cooper Works models at MINI Ottawa today!